Don’t mind me, I’m just sat in the corner flailing around with excitement. Because, dear reader, because. Look at this palette. LOOK. 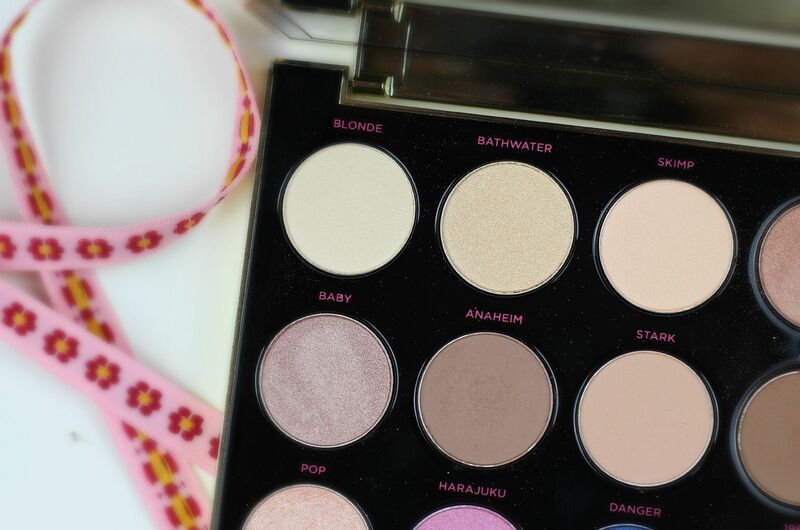 If only I could go back in time and tell little teenage me about this palette, and how the woman who taught me how to spell bananas would also one day create beautiful eyeshadows. 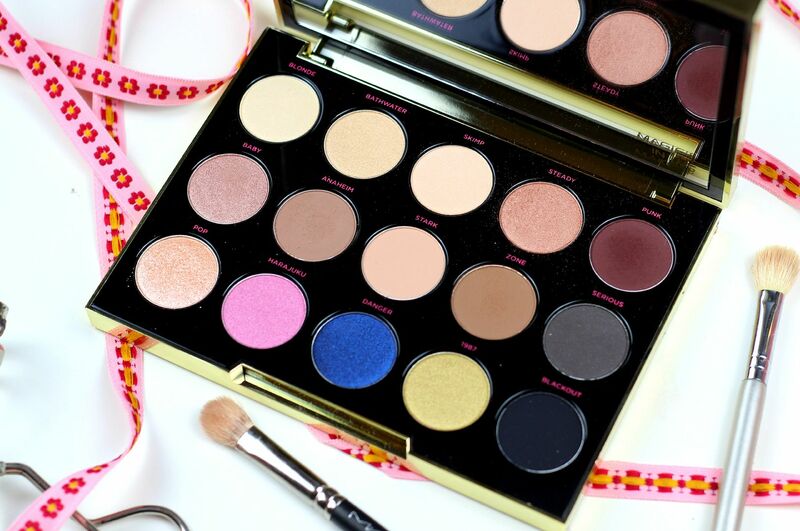 The new Urban Decay and Gwen Stefani palette has 15 beautiful little shades with a good mix of matte and shimmers. 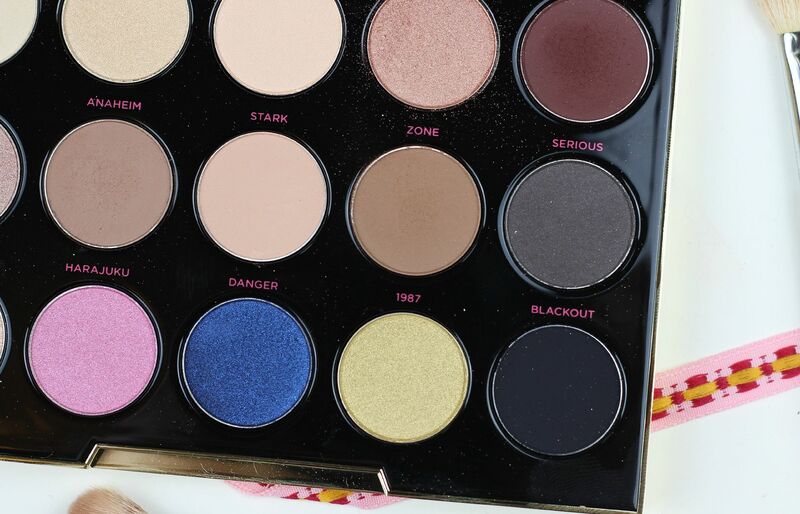 The first 10 shades are pretty neutral I’d say and then pow pow pow, the bottom row has some crazy shades like a pink and a blue and a yellow-gold. In a plot twist that everyone anticipated, I managed to create a look using some neutral shades, thus proving my theory that I can create the same look with any palette. My favourite shades are Bathwater for the brow bone highlight game, Steady for all over the lid and Punk everywhere. 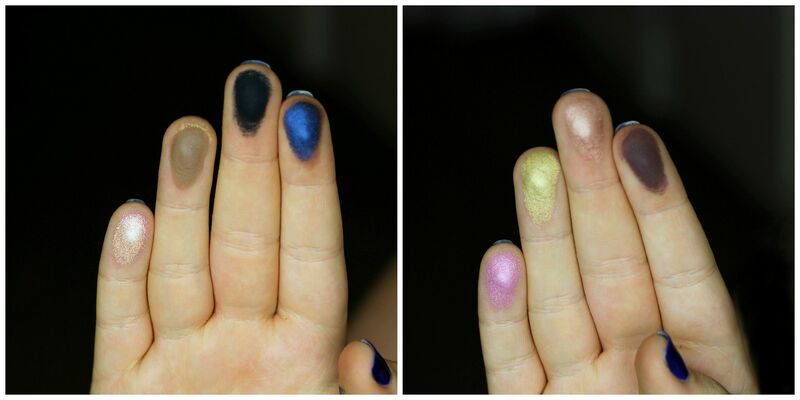 Can we talk about how gorgeously pigmented Punk is? The perfect crease colour. 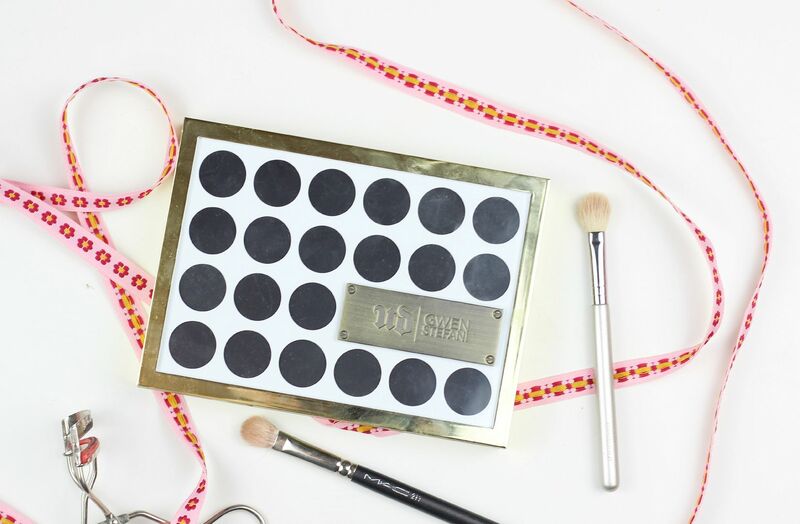 I love the packaging – so sturdy, although the little dots aren’t as pretty as some of the other Urban Decay palettes. 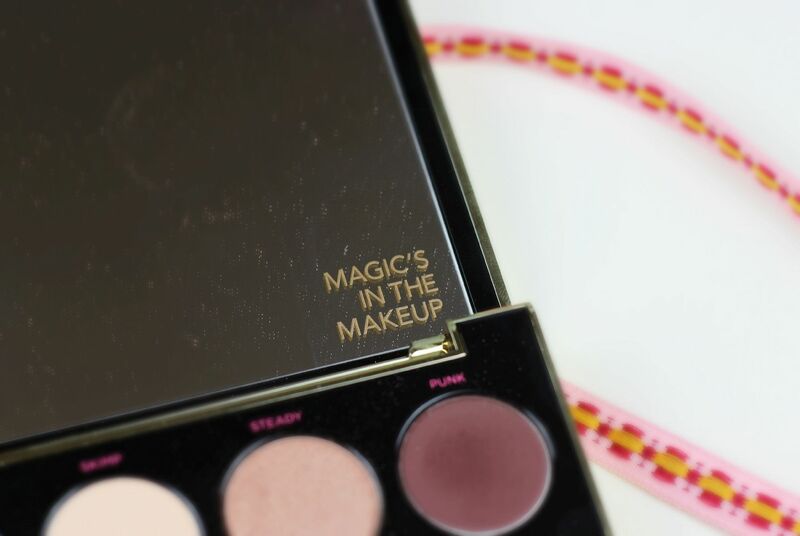 It has a really big mirror, with ‘magic’s in the makeup’ embossed on it. So cuute, stop. The pigment is everything you’d expect from Urban Decay, all buttery. I think this palette, as a whole, was unexpected. 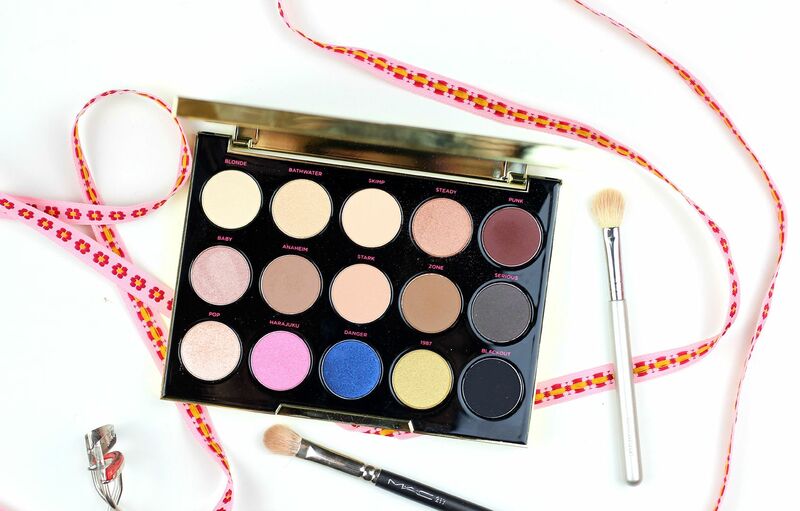 In that, Gwen Stefani is not the first person you think of when you think of eyeshadow palettes. Whilst I love the colours as well, I feel that the palette is a little bit of a jumble. I could do with a good shimmery bronze for the lid (always), and the three bright shadows do seem to jar a little bit. I just feel that the palette would have been crazy, but then it was surprisingly neutral and covetable, with just a few random brights added in afterwards. Who is this palette for? The makeup obsessive, like me. 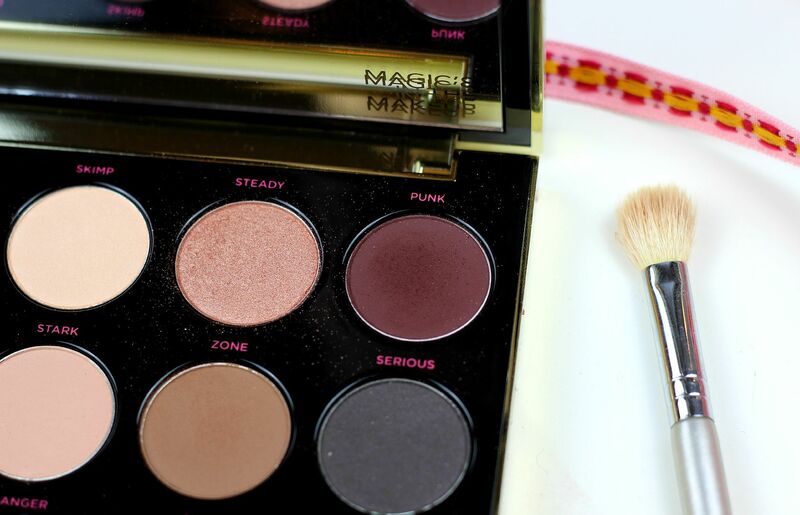 Also though, this would make a fantastic beginner palette in that it covers a lot of ground and the wilder colours are there for if you’re feeling a bit brave. Also, Gwen. She has some lipsticks coming out next year, and hello, I will be all over those. What do you think – has this caught your eye?